They start off this week's pod by (talking about the Krays!) marvelling over the marvellous Álvaro Morata and assessing his hat-trick against a poor Stoke side. With that done, it's time to analyse the Diego Costa transfer, before moving on to the so-called crisis with Cristiano Ronaldo at Real Madrid and coming back to the Premier League and assessing Coutinho and his goal at weekend – by assessing we mean, saying it was not all that good! With that out of the way, it is time to talk Champions League. We answer the big questions. Are Napoli this year's Monaco? Are Dortmund good enough to take on and beat Madrid? And just what the hell is going on at PSG? Also: can a Bayern side that could only draw with Wolfsburg really beat back all that Parisian attacking talent? And there is more. Friend of the pod, Nick Miller from the Guardian, joins on the line to reminisce about the great Brian Clough. He is the man who ensured that Nottingham has more European Cups than London, Paris, Berlin, Moscow and Rome combined. He is also the man who made his European Cup winning keeper train on a roundabout. It's a story worth waiting till the end of the pod for. 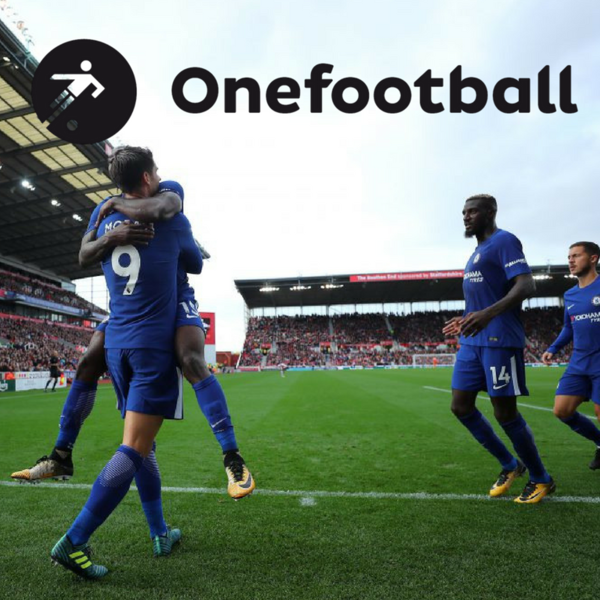 • If you want to get in touch with the podcast, then fire your emails to podcast@onefootball.com or hit us up on Facebook and Twitter • You can subscribe to the podcast and give us a rating on iTunes • You can do the same on Android; and you can also listen on Audioboom, Soundcloud, Deezer, Stitcher and Spotify. World Cup roundup, the future of Bayern Munich and was Pirlo one of the greats?